Dreams for Schools exists to inspire, create, and educate students to be STEM literate with hard and soft skills needed to become the critical thinkers, creative leaders, and technologists of tomorrow. 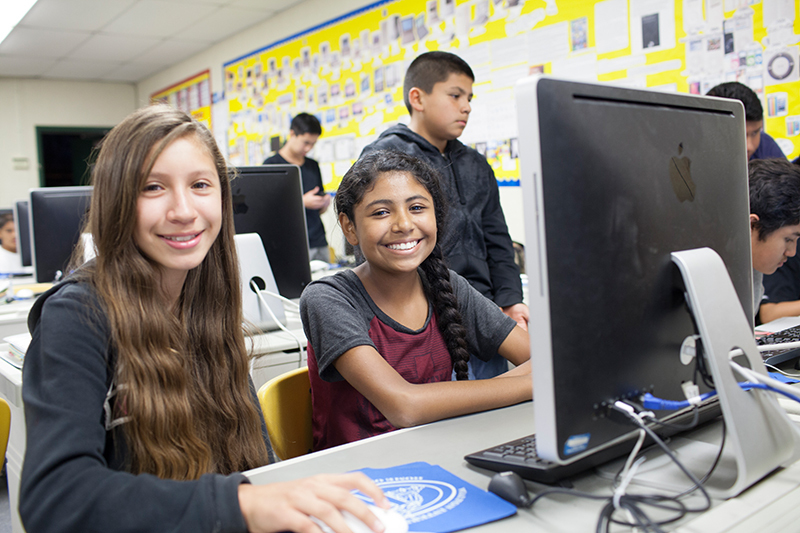 Our goal is to continue providing valuable after school programs that bring the knowledge of STEM to students all over Orange County. Your contribution will go towards providing STEM programs to hundreds of students. Dreams for schools is a 501(c)(3) non-profit, EIN 36-4683422. All donations are tax-deductible for income, gift, and estate taxes. No goods or services were provided in exchange for your contribution.